The type of units capable of producing heat are called heat pumps. They work in a similar way to your fridge/freezer, using refrigerant gases to transfer heat from one space and ‘rejecting’ that heat to another space, allowing you to maintain a comfortable temperature in your home all year round. Heat pumps are outstanding at what they do – even during freezing weather they are still able to transfer heat from the air outside (as low as -15°C to -20°C) and are surprisingly eco-friendly and cost effective, leading to a rise in popularity with homeowners and businesses. Read below to find out more about the benefits of installing a heat pump in your home. 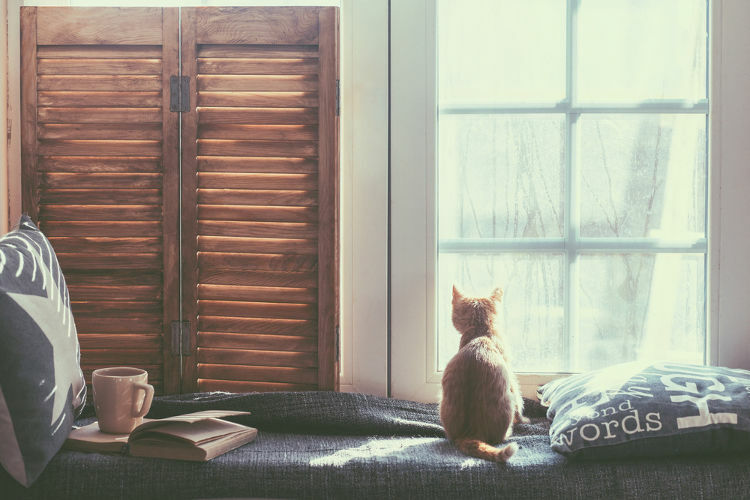 Improved air quality – air is still filtered during heating, which reduces pollutants such as bacteria, dust, house mites, pet fur and pollen, which is especially beneficial for people who suffer from allergies and respiratory problems such as asthma. Less harmful to environment than other heating systems – installing a heat pump system can help to lower your carbon footprint, as they generate less CO2 than conventional electric heating systems. Cheaper to run than conventional electric heating – the heating capability of today’s air conditioning systems is achieved through the use of highly energy-efficient heat-pump technology, which consumes up to 80% less power than any other form of electric heating. Safe – heat pumps are much safer than systems based on combustion; oil, paraffin and electric heaters pose a risk of burns around small children and pets, and poorly maintained systems carry a risk of fire when left unattended. Cost effective – a heat pump may be considerable initial investment compared to what you would spend on conventional heating. However, the money you will save on your energy bills in the long term will out-weight the installation cost. Also, the heat pump’s ability to heat and cool eliminates the need to buy to different units, saving you money and space. Choice – whatever you need for air conditioning, heating or cooling, we have a range of equipment available. With varying styles of indoor units to suit offices, shops, IT rooms, schools, libraries, we match the right choice for your needs. Supply and installation – all equipment we supply is of the highest standard and quality. Our installation team are qualified and trained to ensure your system is fitted to the highest standard. Maintenance – from the moment your new system is commissioned, our next primary care is the maintenance and servicing. Our qualified engineers will ensure the system is running in best working order, and our Annual Maintenance Contract scheme can also provide regular servicing and cost savings.